Whether youâ€™re a writer, a designer, an animator, or just a person whoâ€™s boss occasionally says â€œhereâ€¦figure this out and make it look nice,â€� you canâ€™t miss this giveaway. Enter to win the complete Adobe Creative Cloud giveaway at SitePoint Shop. If you win, youâ€™ll get five years of access to Adobeâ€™s award-winning tools, including Photoshop, Illustrator, InDesign, Acrobat, Dreamweaver, After Effects, and more. Oh, and weâ€™ll even throw in 20GB of cloud storage, premium fonts to kick those Photoshop designs up a notch, and a portfolio site to display your work. The whole package is worth $2,999. And all you have to do? Enter your email address at SitePoint Shop by June 3rd. Câ€™mon, weâ€™ve seen you do more for free nachos at the bar. Share the giveaway link while youâ€™re at it, and youâ€™ll get extra entries for yourself when someone enters to win using your referral link. A giveaway this good doesnâ€™t come around often. 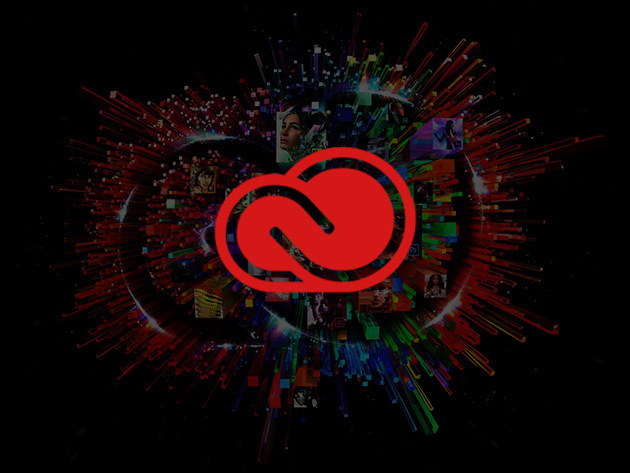 Enter to win the complete Adobe Creative Cloud giveaway at SitePoint Shop.